Timeless. 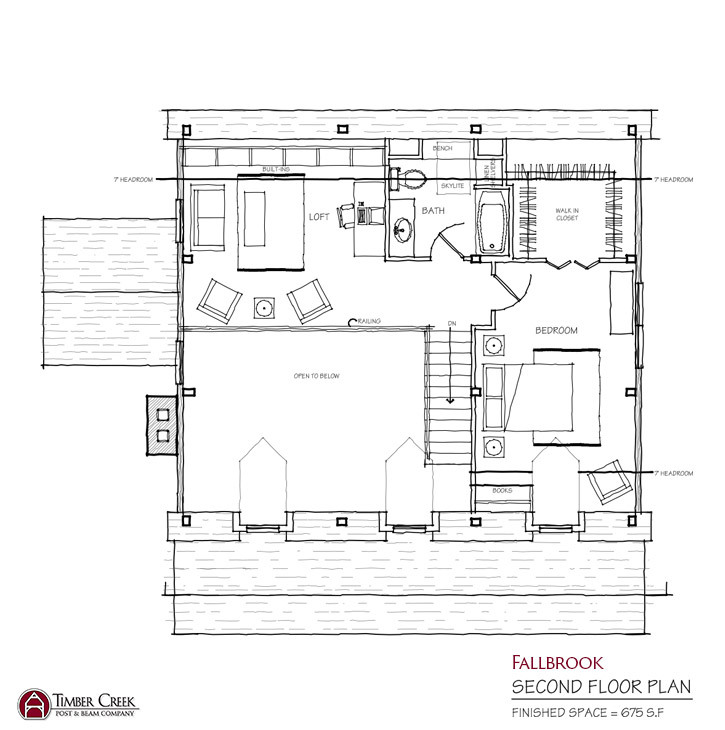 The Fallbrook offers a design that is as enduring as the Green Mountains. The design of the cape home was born directly of our New England seasons and the extremes that come with them. Upon entering the home, you will find the living room awash in natural light that pours in through two dormers. Do you like to entertain? You will find the kitchen is well suited to host everything from Saturday morning pancakes with the kids to a festive holiday gathering with family and friends. 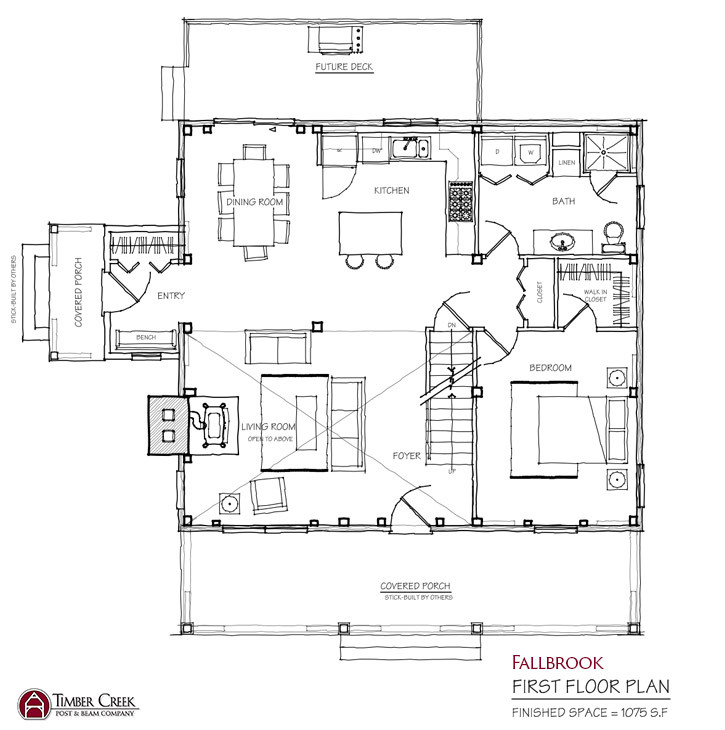 Another wonderful feature of the Fallbrook is its versatility, the Fallbrook is designed to adapt and grow with you. Remember, life is full of challenges. Your home should not be one of them.